Dirk’s practice focuses on the trust & estates field, with a specific concentration on fiduciary guidance and helping clients and families find workable solutions when a plan has ceased to be effective. Dirk strives to resolve complex trust and estate issues through listening and creative problem solving and, when all other avenues have been exhausted, trust & estate litigation. A native of Central Montana, Dirk spent his formative years on a custom wheat harvesting crew, travelling with the ripening grain from Texas to the Canadian border. He also worked as a fruit picker, construction worker and salesman, from Alaska to Norway and points in between, before attending law school. 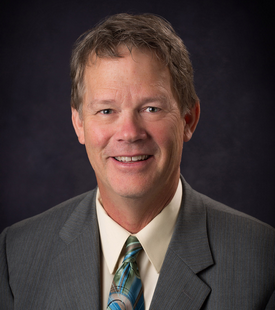 Dirk has practiced in Missoula for over 30 years, raised a family in the Missoula community, and has represented clients in over 45 of Montana’s 56 counties. He knows the state well, subscribing to the notion that Montana is just a small town with very long streets.